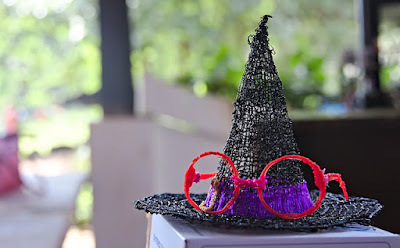 So, finally, managed to clear up some time to write about the best event of the year I have attended - Science Hack Day India, 2017. 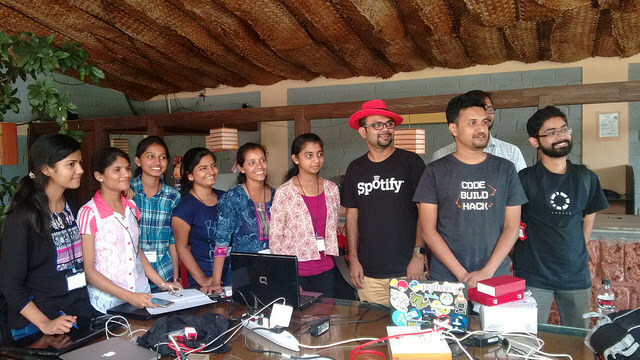 This was my second time to Science Hack Day, India. SHD 2016 was so phenomenal, there was no way I was missing it this time either. Phenomenal more because of the wonderful people I got to meet and really connect with because the entire atmosphere about the event is more like an informal, friendly unconference type. This year it was no different. APIs help us to send and receive data in some particular data format that can then be used individually or integrated with a frontend UI. In our case, the entire API server is used to manage all the requests from the frontend and send back the necessary response. Usually, the application is to send simple form data which is then stored into the backend database and a valid jsonapi response is shown. However other than normal text, url, datetime data one very important data is media files, in our case event images, user images, slides, etc. In this blog, we will particularly deal with how we can upload images in the server using API. One of the biggest problems that appear while writing any file in the server side is a race condition. A race condition when two or more users make request to write to the same file in the server side and since neither of the operations are completed, so there is a certain problem in the integrity of the data written and may also cause the operation to be completely blocked. So how to stop this and still maintain that a large number of files or memory is not used? Let’s see. A race condition is a situation when two or more processes perform a write operation on the same file at the same time. This causes an undesirable situation since the process should be in a sequential manner. So the situation causes something like a ‘race’ between the two server requests to change or modify the same file. So in such a scenario, there is no guarantee that the data written to the file is correct or will be meaningful at the end. Maximum probability is it won’t be. As discussed in my last blog about ticket ordering and positioning, in this blog we are gonna talk about how we implement the front-end part of re-arranging the tickets. We essentially do it using compute and methods of Vue.js. The functionality that is expected in the front-end is, the event organizer should be able to move the tickets Up or Down the order and save that position so that it gets displayed later in that very particular order. Like I said above we use two main things of Vue.JS for this purpose - Compute and Methods. One of the many feature requests that we got for our open event organizer server or the eventyay website is ticket ordering. The event organizers wanted to show the tickets in a particular order in the website and wanted to control the ordering of the ticket. This was a common request by many and also an important enhancement. There were two main things to deal with when ticket ordering was concerned. Firstly, how do we store the position of the ticket in the set of tickets. Secondly, we needed to give an UI in the event creation/edit wizard to control the order or position of a ticket. In this blog, I will talk about how we store the position of the tickets in the backend and use it to show in our public page of the event. 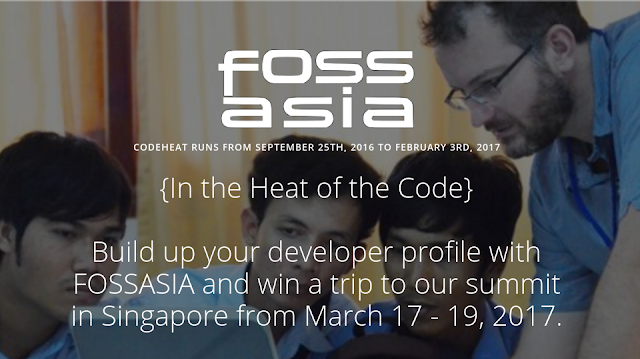 In The Heat of Code or CodeHeat, as it is famously known right now started when Mario Behling started a discussion with me about how to encourage continuous contribution to projects by FOSSASIA even after GSoC. The scenario was most of the time students or participants stopped contributing after Google Summer of Code ended because there wasn't much incentive or profit of their's in continuing with the projects. So we decided to give people a reason to continue. In fact why just continue? Why not get completely new contributors??? And without distinguishing whether they were in university or school or working professionals. So we got others in FOSSASIA team also to drafting the idea into a proper event. And thus began CodeHeat. The official announcement was made in September 20th. The coding started on September 25th. I was to be a mentor in the Open Event Organizer Server project. And the registrations started coming.